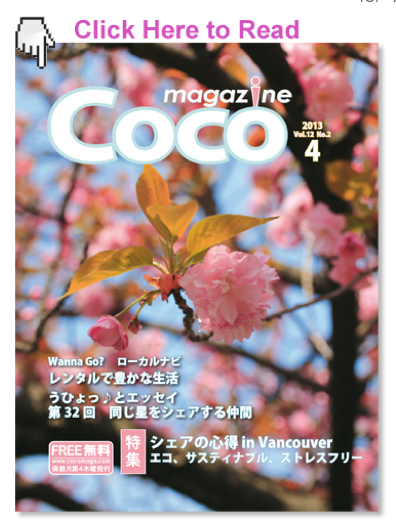 ICF featured in Coco, a Vancouver-based Japanese magazine. The article says it all! Flip left to page 13-12.